The role of supervision in the training of clinical psychologists, social workers, psychiatrists, and psychoanalysts has in recent years taken on increasing importance. 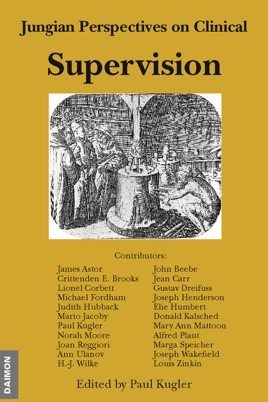 Even though supervision has long been an essential part of the training of psychotherapists, remarkably little was written on the subject until ten years ago. This volume addresses the need for more open discussion of the various facets of supervision and the training of analytic candidates with chapters by leaders in the field on elaborating technique, elucidating transference and countertransference issues, proposing direction and focus to clinical inquiry, suggesting dynamic and archetypal formulations of the analytic process, and exploring repetitive patterns of behavior, thought, and fantasy. 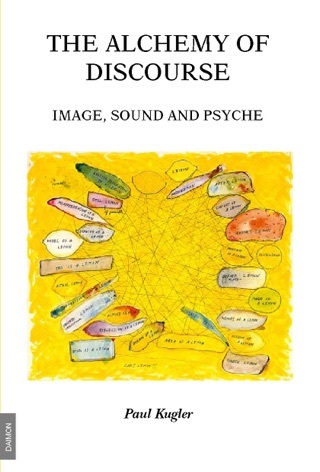 This collection embodies an essential reference source for supervising psychoanalysts and therapists, as well as training candidates, graduate students in social work and clinical psychology, and psychiatry residents.